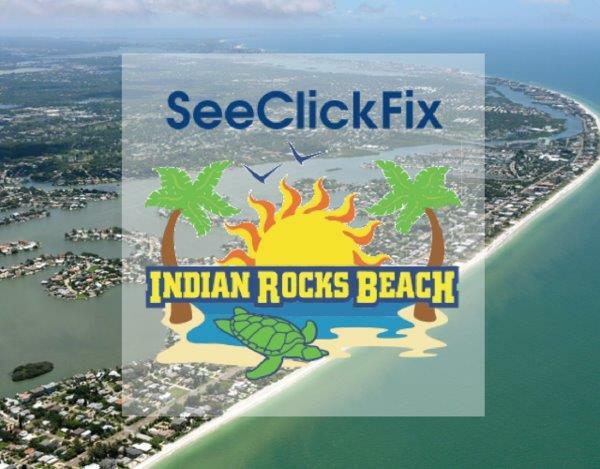 The City of Indian Rocks Beach is using SeeClickFix to improve the quality of life, encourage greater citizen communication and empower citizens with tools to publicly document quality of life concerns in their neighborhoods. 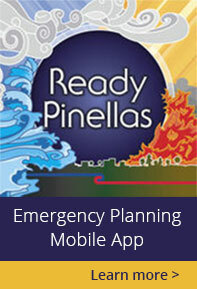 With the free SeeClickFix mobile app and web tools, Indian Rocks Beach citizens can provide city staff with pictures, videos, specific descriptions, and more — valuable information needed to get the job done efficiently. In addition, the SeeClickFix platform provides the city with a centralized issue management system to manage issues from creation to resolution — engaging IRB citizens throughout the process. Watch a video about SeeClickFix. Click here to view it. You do not have frames enabled.